Kids are getting smarter and talented in this day and age. Sometimes, I think they are being trained while they are in their mum’s stomach. Other than being talented, I believed they are brave enough to showcase their talent. Just look at some of these talented kids who have appeared on The Ellen Show after their video went viral. Kai’s rendition of Bruno Mars’ songs is really epic. At such a young age, he is able to memorize the song lyrics and sing it as if he knows the real meaning of the song. Not the best vocals, but you can see that he has talent. Kai is only four years old and I am sure as he gets older, with the right training, he will be an entertainer. I am sure by now almost everyone knows this cute and bubbly girl. 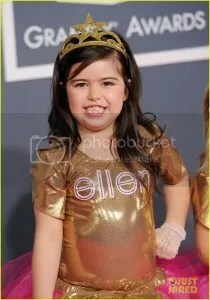 Sophia Grace rose to fame after her video went viral on the internet. She has then appeared on The Ellen Show. Now, she even has an original song. She raps as if she have been rapping since when was a baby. Recently, I got to witness a 13 year old boy performing at Under the Stars: The YouTube Sensations. 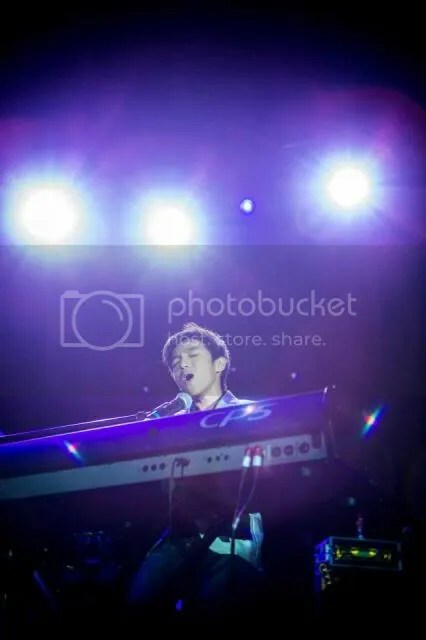 He does not only sings but he plays the piano too. At such a young age, Miguel Antonio has performed for quite a number of charity shows which were attended by The President, Ministers and Foreign Delegates. 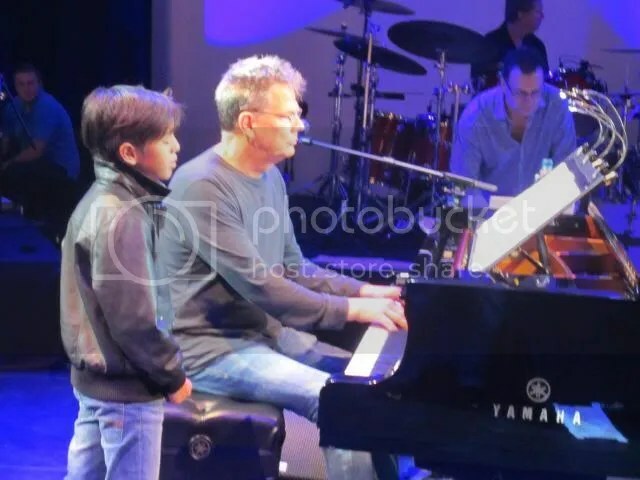 He has even shared stage with David Foster and Friends during their concert at Marina Bay Sands. Not only that, Jackie Jackson from The Jackson Five even said that Miguel sounded like Michael. Wow, looks like I am not the only one who is impressed by this young talent. It is a fact that the young ones are dominating the entertainment industry. Now, we have reality shows that feature kids as young as three years old. With the invention of the internet, we will have the chance to discover more young and raw talents.